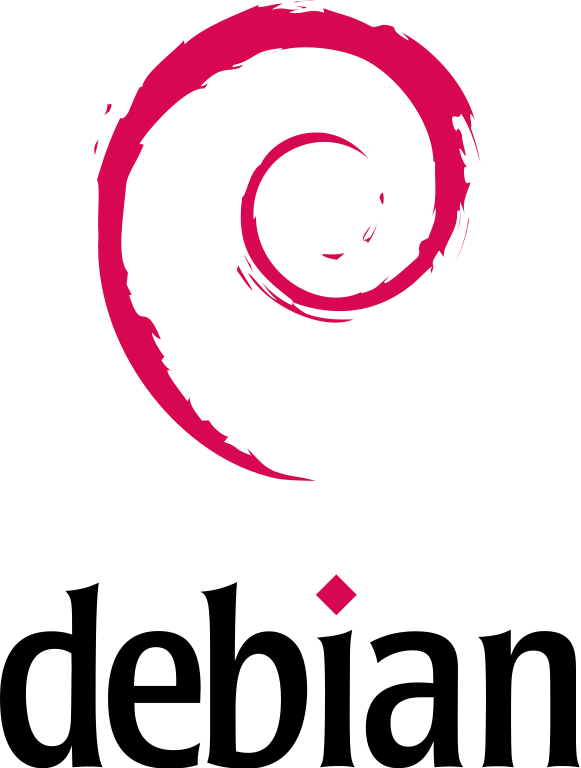 Ian Murdock announced #Debian on August 16th 1993. 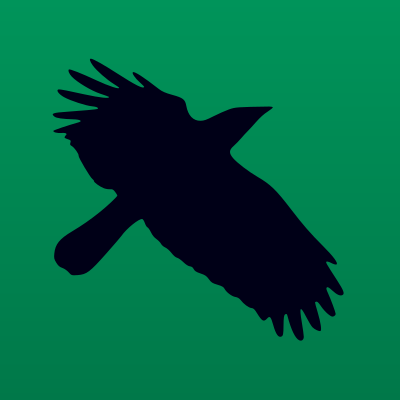 The first release, 0.01, was made the next month, on September 15th. Congratulations & thanks to the Debian volunteers, past and present, for making it such a fantastic distro. Here's to the next 25 years.